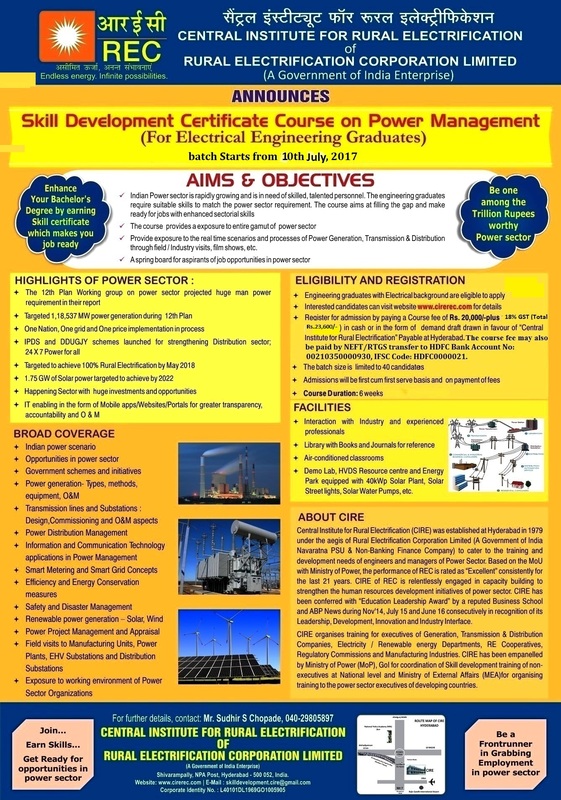 REC Institute of Power Management & Training (RECIPMT) is a Training Institute established at Hyderabad (India) in 1979 under the aegis of Rural Electrification Corporation Limited (REC Limited), a Government of India Enterprise. The objective is to design and conduct training programmes on various topics of Electricity Generation, Transmission and Distribution Systems and also on Non-Conventional/Renewable Energy Systems. During the last three decades, RECIPMT has organized programmes and workshops on Technical, Management, Finance & Accounts, Information Technology and Energy Conservation relating to Power Sector. The programs are on various topical themes like: Modernization and Management of Power Distribution Systems, Demand Side Management and End Use Efficiency, Metering, Billing and Collection, Total Quality Management, Project Management, Power Purchase Agreement, Power Sector Reforms, Project Formulation, Appraisal and Management of Thermal, Hydro and Gas Projects including Renewable Energy Sources, Accounting Standards for Power Sector, etc. RECIPMT also organized programmes on Energy Accounting and Audit, High Voltage Distribution Systems (HVDS) and Clean Development Mechanisms (CDMs) under the financial support of KfW, Germany. RECIPMT is also nodal agency for training of C&D Employees and Franchisees throughout the country under National Training Programme sponsored by Ministry of Power, GoI. 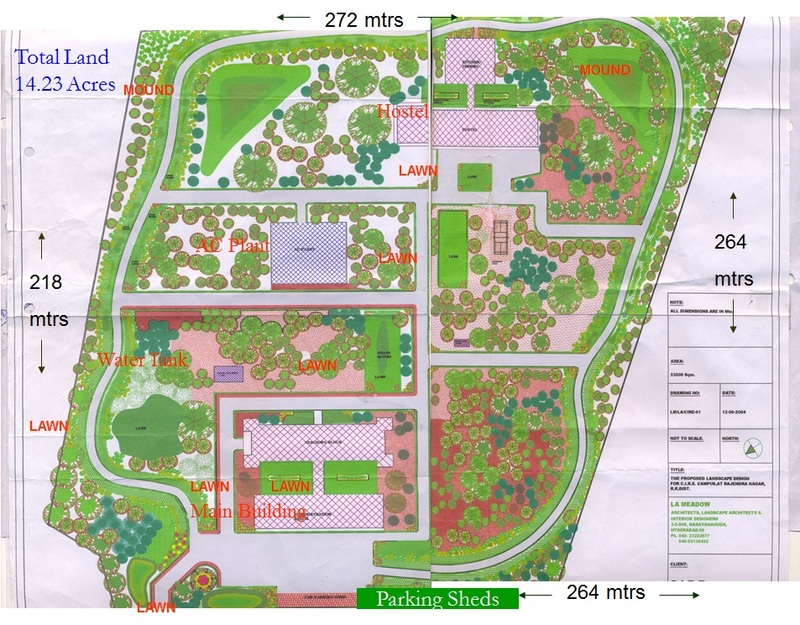 Up to March 2017, the Institute has organized 1783 training programmes and 38978 Engineers/Managers from various Power Utilities, like Generation, Transmission & Distribution Companies, Electricity Departments, Rural Electric Cooperatives, Regulatory Commissions, Rural Development Agencies, Banks, etc., participated in the programmes. Since 2005-06, RECIPMT has organized 79 International Training Programmes under ITEC/SCAAP, sponsored by Ministry of External Affairs, GoI and trained 12,140 Executives from around 70 countries.